Indy Monumental 2014 I was with 3:05 pace group and saw a runner fall. Felt bad. He passed me @22M so I called out to him. We both beat the 3:05 and he thanked me on Facebook. 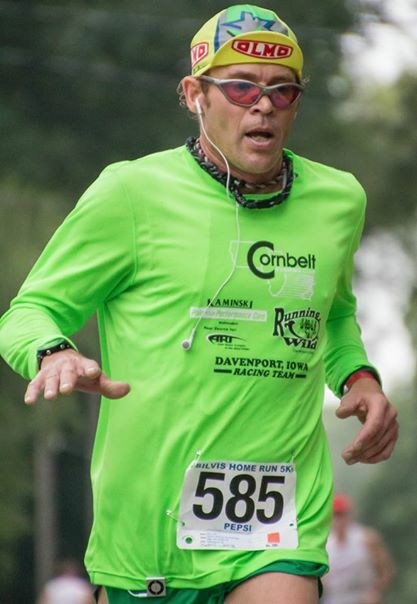 We both went to same high school a few years apart and he’s still a member of Cornbelt Running Club and a Bix 7 regular. To help others. Sounds generic I know. It’s nice to see runners reach their goals, not for me but for them. I’ll be nervous like you. 26.2 is still the true test. 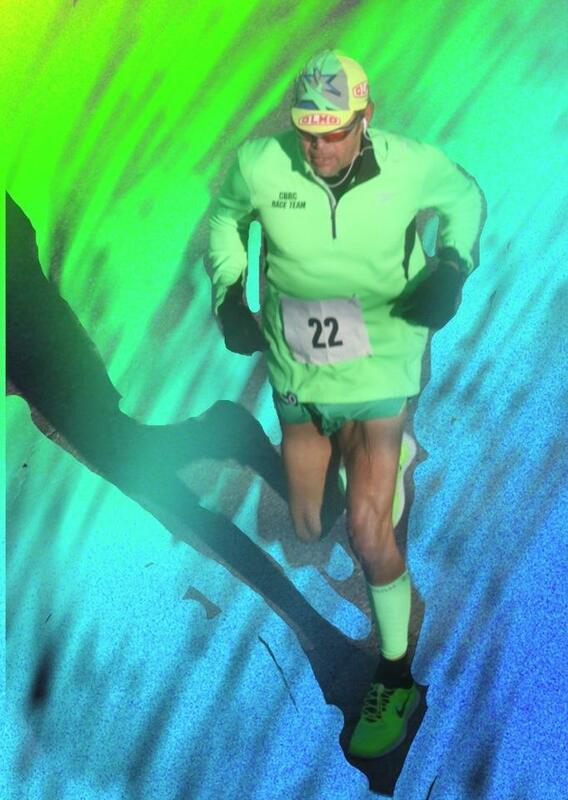 A lot of great runners have a bad day. No talking, save the O2 for the last 10k. Adopt a greyhound, changed my life for the better. We go on walks first then I run second.